SYNTIX EXPORT – Join our expansion abroad! Alongside our European e-commerce activities Syntix also offers an export platform with products under the category of lubricants. Syntix is specialized in all automotive lubricant products. Syntix has knowledge and expertise in industrial lubricants, hydraulic lubricants and marine lubricants. Syntix delivers ex works or free on board, and offers advice in further shipping and handling. Syntix products are high quality products. The dynamic and modern Syntix brand is new in the market and already showed its potential wordwide. Syntix is open to discuss wholesale contracts, exclusive contracts, joint venture opportunities and brand rights for non-European grow markets. For more information, please contact Peter Tosynn. Mail: orders@syntix.com. This partner established its name and fame in the chinese food sector. 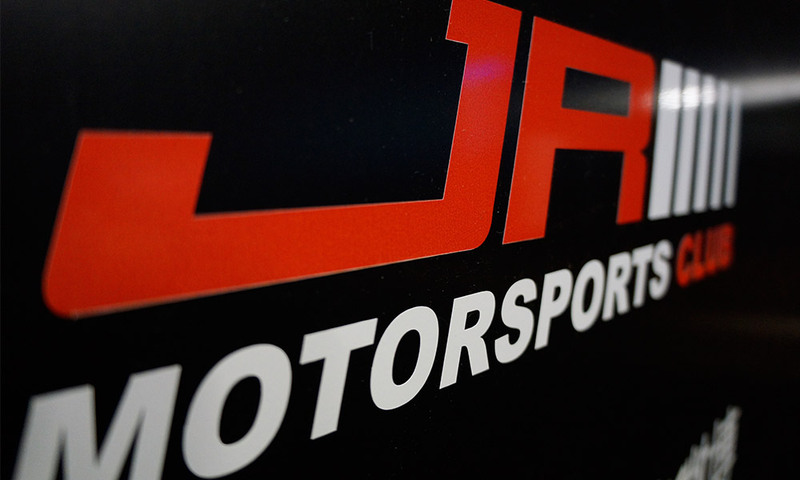 Recently this chinese wholesaler started its automotive activities known as JR Motorsports Club (Just-Racing Motorsports Club). They have multiple Automotive service points in the Beijing Area and are quickly expanding. The Syntix products will be used at those service points and Global Star Tech & Trading will also be the official distributer for China. 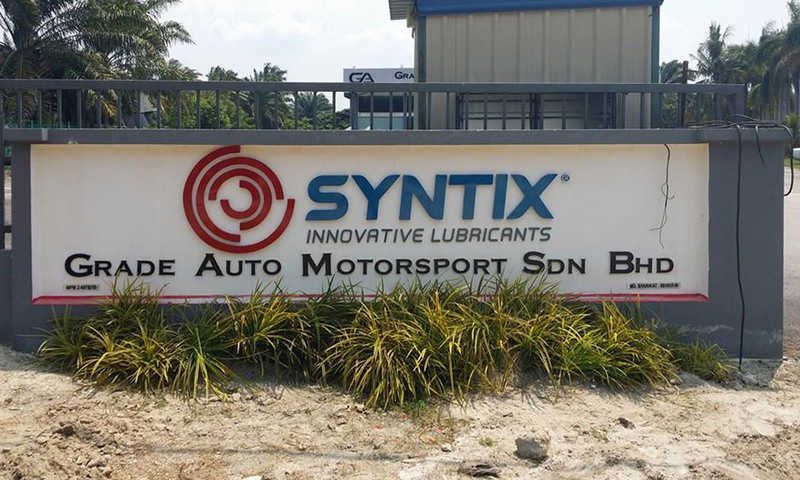 Since 2014 GRADE AUTO MOTORSPORT became a SYNTIX PREMIUM DEALER in Malaysia.